Welcome to the Eugene Saturday Market where the maker is the seller. We are the longest running outdoor handmade market in the country. 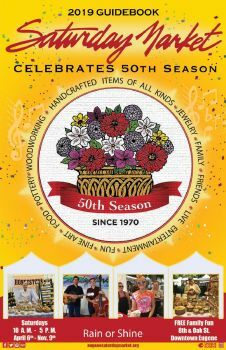 Come join us in celebrating our 50th season with live entertainment, delicious foods and arts & crafts.